Rapper Cadet has died in a car accident on his way to a performance at Keele University in Staffordshire. The 28-year-old - real name Blaine Cameron Johnson - was a rising star in the UK rap scene. The news reached the artist’s fans via a statement from his family released on Cadet’s Instagram page. “We, the family of Blaine Cameron Johnson known as Cadet (Underrated Legend), would like to share the sad news that during the early hours of 9 February 2019 he passed away as a passenger in a taxi, en route to a performance,” his family confirmed. 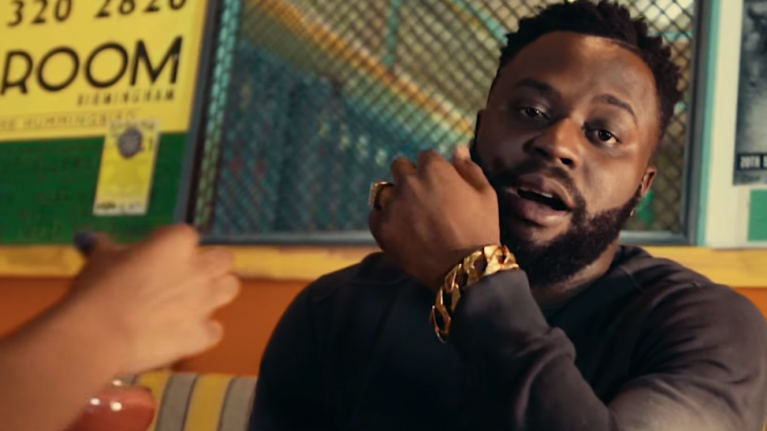 Cadet was a fan-favourite in the UK rap and grime scenes, building an impressive following through his freestyle videos on YouTube and social media, before releasing his mixtape The Commitment in 2016. He had recently charted in the UK with ‘Advice’ a collaboration between him and singer Deno Driz. Friends, fans and colleagues in the music industry were quick to pay tribute to the artist. Cadet's cousin Krept - of duo Krept and Konan - led the tributes saying he felt “devastated and broken right now”. A police statement confirmed that the accident occurred at around 01:30am on Saturday morning and that two other passengers received serious injuries. "Emergency services attended and a passenger of the Toyota, a 28-year-old man from London, sadly died at the scene," a police spokesperson said. It was recently announced that Cadet was due to perform at Wireless Festival in London in July, alongside international stars such as Migos, Cardi B and A$AP Rocky. "Our thoughts and prayers go out to the family, friends and fans, of Cadet," said a statement on the festival's website. "Such sad news. We'll be keeping his Wireless performance as a time to reflect on the memory of Blaine."